Gerard Butler stars as a space scientist who has to save the world from a series of natural disasters by Jim Sturgess to kidnap the US President. Yep. 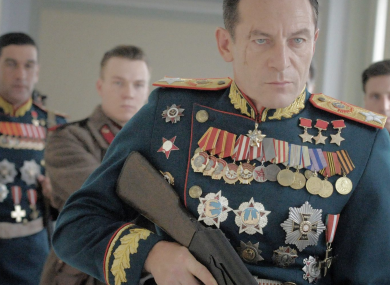 A star-studded ensemble star in Armando Ianucci’s farce about, surprisingly enough, the death of Stalin. Thurgood Marshall was the first black Supreme Court Justice, he was a lawyer on a mission. This Is Us star Sterling K Brown stars as a man in need of a legal miracle in 1940s Connecticut.